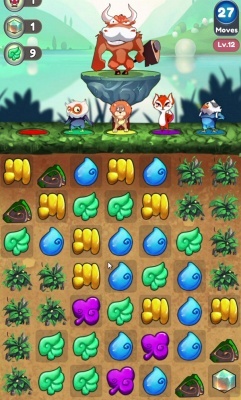 - Like any other match 3 puzzle games type, drag your finger over the same color Magical jewel Gems, link them to trigger an attack from the Pet hero who powered by the same color Gems. 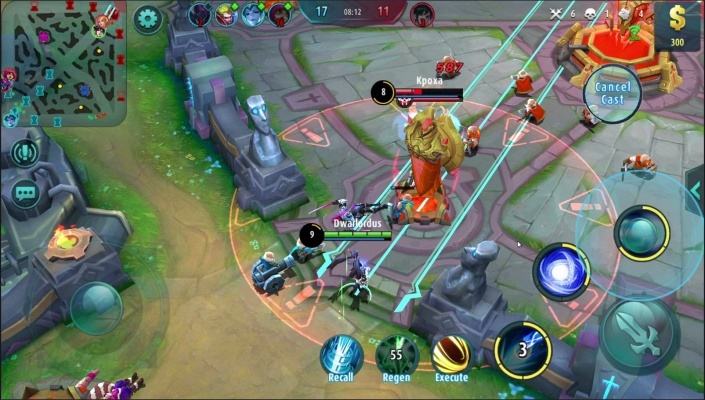 Up to 20 gems or above to perfrom a wombo combo. - Your superheroes Pet team will assist you by throwing their special skill into the platform whenever a certain number of gems are collected. - Discover 24 friendly reliable Pet superheroes, who powered by the Gem. 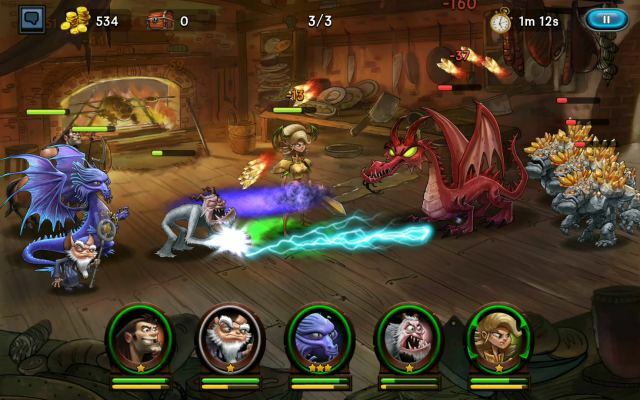 - Each hero have different special skill, a wisely choice of who to bring along the battles will help you to clear the tasks faster. - Remember to train your favourite super heroes to help them evolve and become stronger. 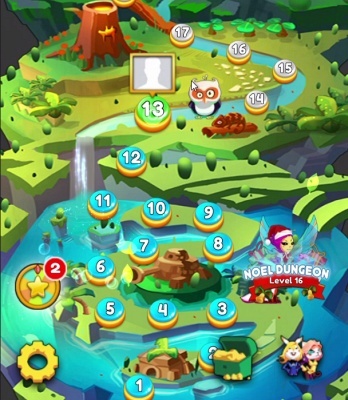 - Enjoy the adventure puzzle of Pet team with more than 200 Jewel Quest very first hard breathing challenges. Are you able to beat them all? 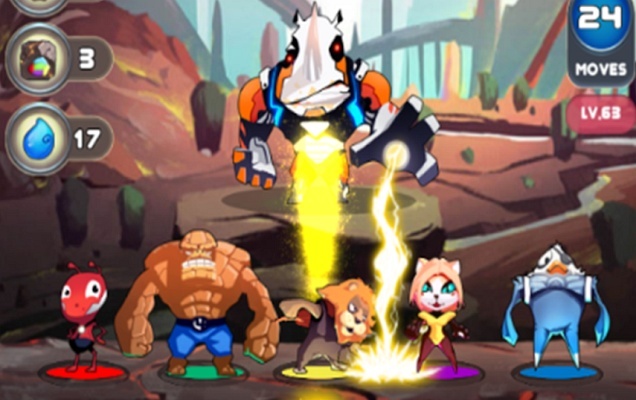 - Form a team of your favourite Pet heroes to fight agaist the villains force. 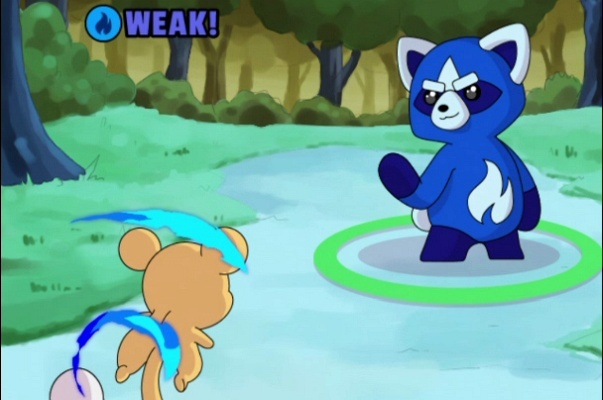 - Master the power of the jewel gems, learn different strageties and lead the group of Pet superheroes quest to protect the Earth . - 80+ challenging levels - Match your way through this incredible Pet superheroes. 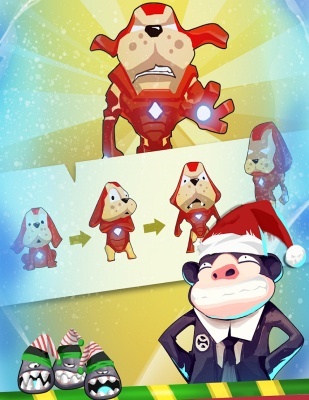 - 24 super in Pet Superheroes team adorable heroes to collect. You will be marvel at their powers. 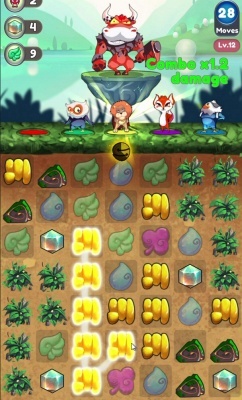 - Collect precious Jewels - Upgrade to make your Pet puzzle team more powerful. - Compete against your friends to see who’s the best. - Collect jewel & Power up: Build your best Pet superheroes team, discover power of your best friends (pets) and level up by blasting the candy combo. - 300 more stages with dangerous slugs, fiends and bosses. 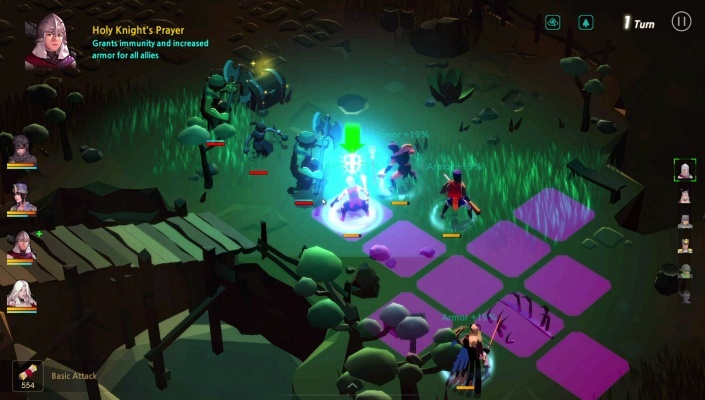 - PVP system : Your pet scan fight other player pet teams in real-time matches .